Apple iPhone 5S continues to dominate the US smartphone market, and is crowned the top-selling smartphone for the month of November, according to Canaccord Genuity analyst T. Michael Walkley in a note to investors on Thursday. 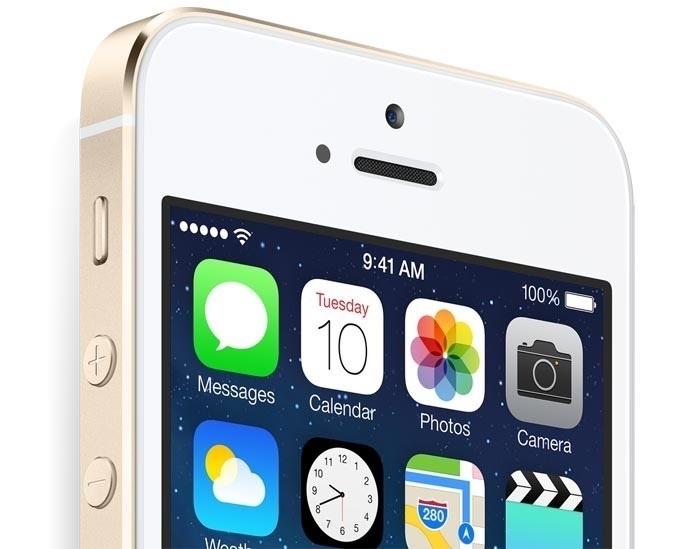 iPhone 5S became the top-selling smartphone in the US for the third month in a row since its launch on September 20th. On the other hand, the colorful iPhone 5C is also having steady sales and currently resides at the third spot for the month of November. The second spot is captured by the Samsung Galaxy S4 on all carriers throughout the quarter. Before the launch of iPhone 5S and iPhone 5C, several OEMs, including Apple, Samsung, HTC, Nokia, Sony, and Motorola managed to come in the top three on major carriers in the United States. But, after the launch of Apple’s newest creations, sales of every manufacturer dropped except Samsung during the last three months. The iPhone 5S has been replaced by the iPhone SE, have a look at our comparison of the iPhone SE vs iPhone 5S.